It happens to all of us once in a while. 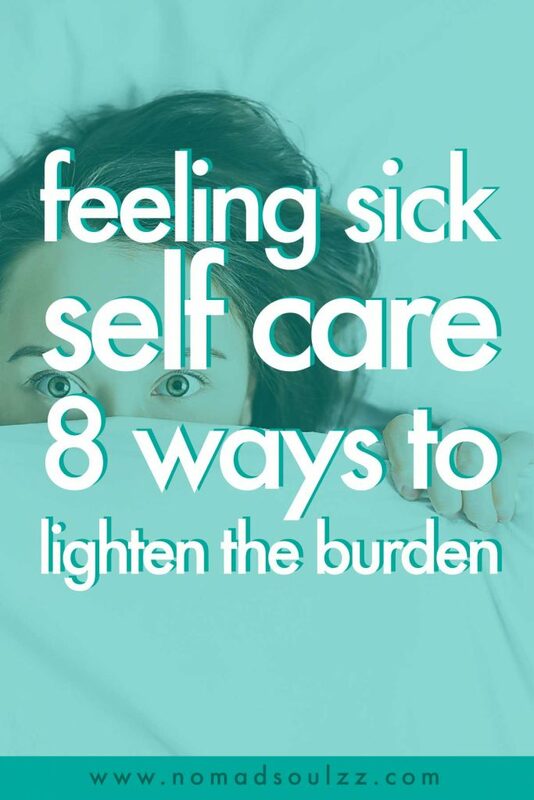 A sore throat, stuffed up nose, stiff muscles, headaches, the flu… It ain’t fun, but luckily for us, there is plenty we can do to lighten the burden. So, as always we’ll focus on the possibilities rather than what keeps us weak and feeling down. Liam and I have both recently been in the midst of that ol’ nagging flu so we thought it would be valuable to share our feeling sick self-care ritual(s) with you all. Disclaimer: we are not in any way a medical advisor or practitioner. 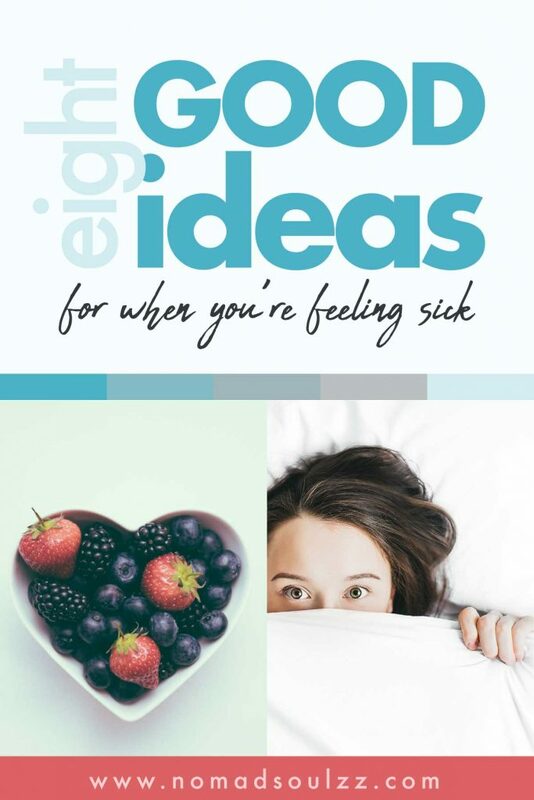 In this article, we focus on small things you can do to lighten the burden of feeling drained & uncomfortable when slightly under the weather. Please make sure to listen to your body properly and take action when needed. Only medical professionals are capable of giving personalized and specific advice that target your specific symptoms. 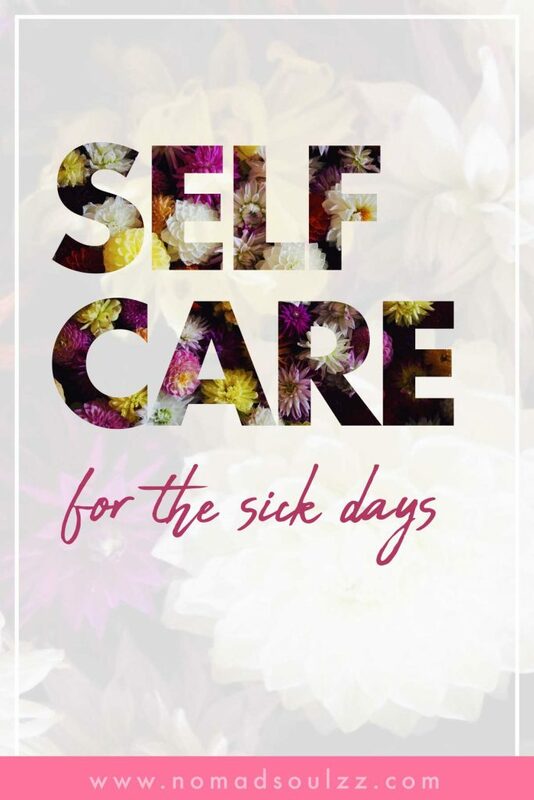 With that being said, here are 8 sick self-care activities we do to alleviate the stress of being sick. We honestly, don’t know where to begin when it comes to the importance of rest. 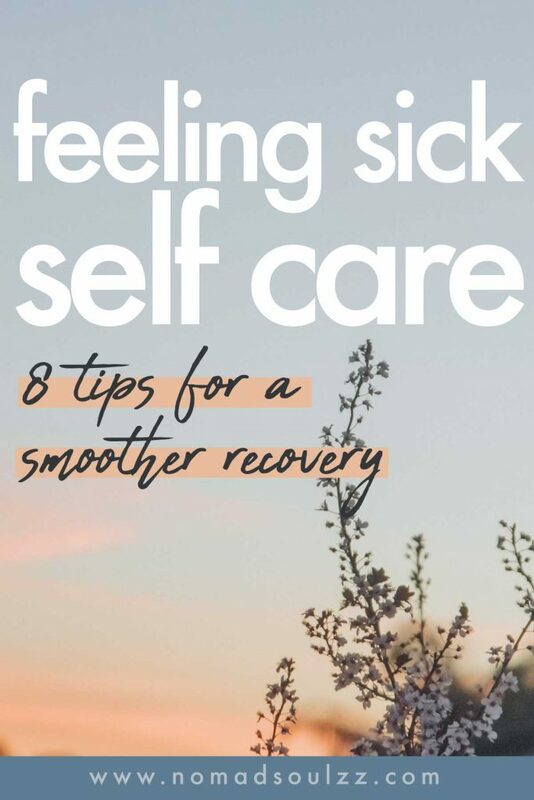 When addressing rest in times of sickness we mean both the allowing yourself to go slow during the day as well as the importance of a proper nights rest. 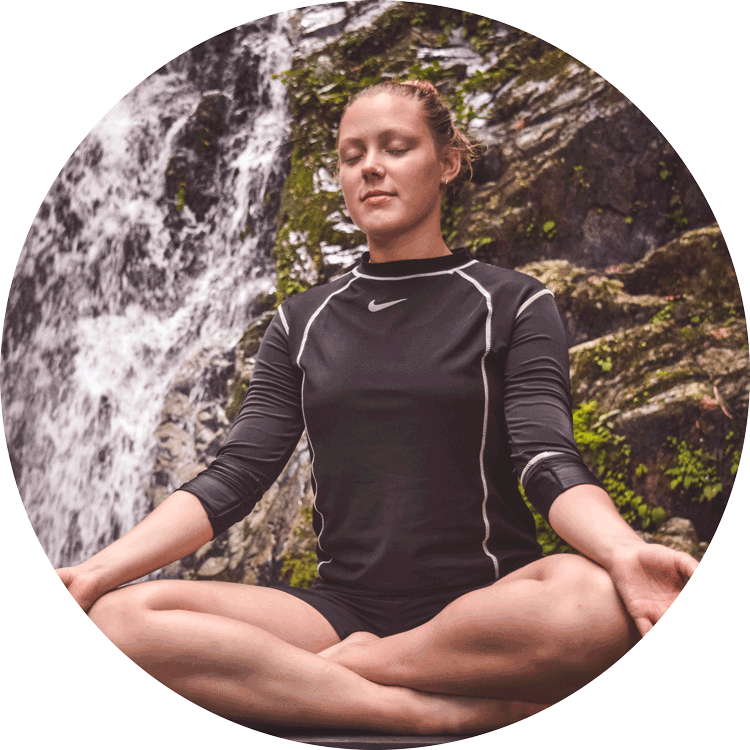 In our experience (and it seems that science is there to prove it too) is that a lot of the unwellness is caused by some form of overload or disbalance. An overload that puts too much stress on the body and that eventually results in some form of break-out. When undergoing an overload, a logical step to balance that out would be to rest. Besides that, everything, literally every strain your body and mind are tackling can benefit from some proper sleep. When we sleep our body is able to go into recovery and healing mode. Furthermore, sleep boosts the immune system, restores your mental energy, reduces inflammation and stress and enhances the recovery process like nothing else. 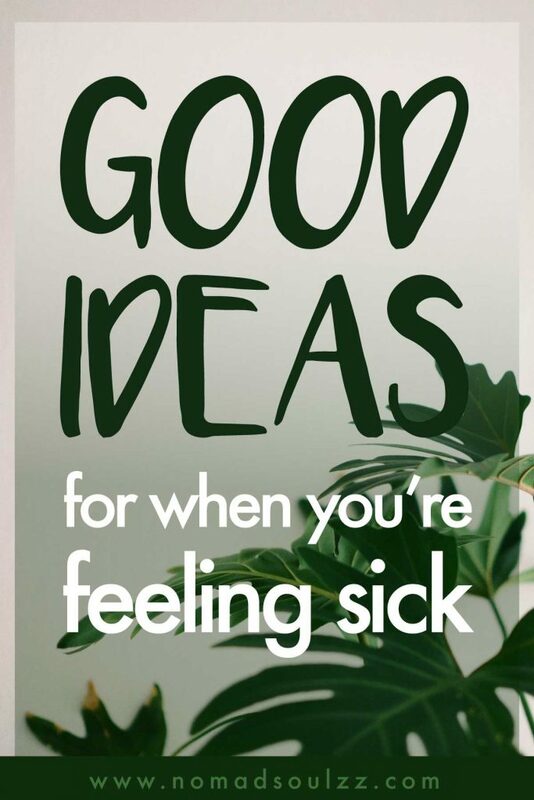 So when sick, don’t be stubborn, rather rest for a day or two and feel better (and more productive) sooner than fighting it which may result in longer, nagging, unpleasant state. Just like getting proper rest, drinking enough is – whether sick or not – crucial to a healthy lifestyle. Keeping the body clean, removing toxins, and promoting cellular health. Water helps flush the system. And what would we rather want when we’re sick? Anyone else feels moody when they’re sick? Again, keeping hydrated can help you here. Every organ in your body needs enough water to function properly, so also your brain. Drinking enough therefore also contributes to stabilizing your moods and encourages your motivation to stay intact. 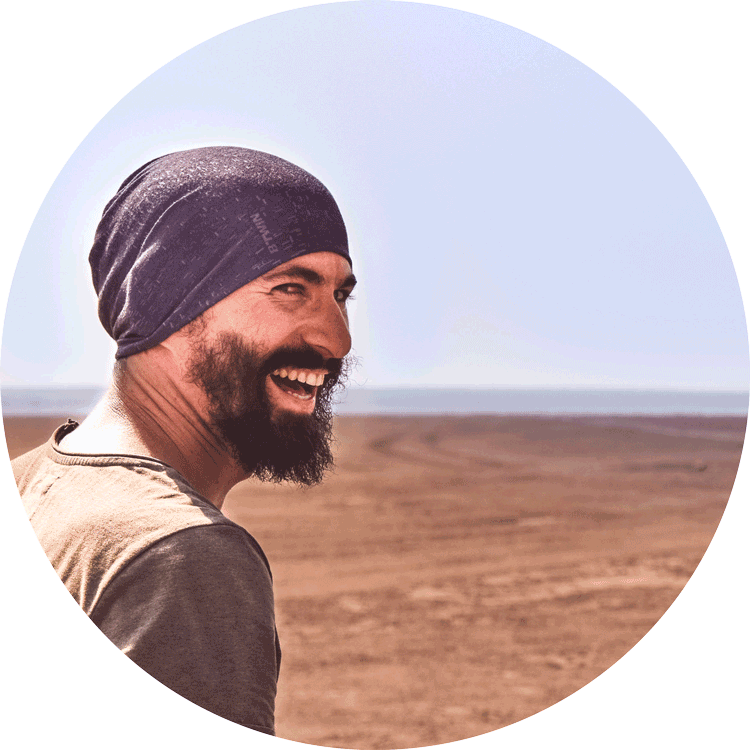 Dealing with mild health issues such as a cold or light flu we normally find ourselves with a sore throat, mouth ulcers, and sometimes tooth-aches. A great home remedy to lighten the pain, release some of the mucus, and even help reduce infection severity. According to Healthline: ”Salt has been scientifically proven to help draw water out of oral tissues while creating a salt barrier that locks out water and harmful pathogens from getting back inside. How: add any kind of salt(1/2 teaspoon) to a glass of lukewarm/warm water and gargle, then swish through the mouth and spit it out. There is no harm done if you swallow, but swallow too much and you risk dehydration (too much salt). If you can’t stand the taste you can add some lemon or honey. Recommend: 2x a day (you can do it more often though). For children above 6 and for people who feel comfortable gargling. Whilst searching amongst the web for more tips on faster recovery, many recommend doing some light activity. Like a really light activity, the no sweating involved kind of activity. A small walk or a few restorative yoga stretches should do the trick. But, as you’re weaker than usual, be really honest with yourself: do what you can do, and if you can’t do it, then don’t. Why? Moving, even if just a bit boosts the immune system. 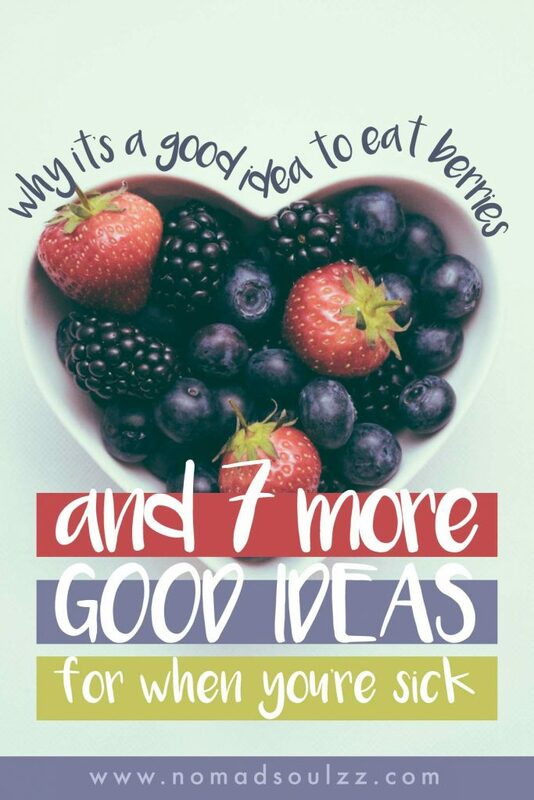 Also, many people feel a bit more energized and bit happier after moving around, sitting or lying in bed all day. Don’t go running, or any high-intensity activity. Don’t go to the gym, you’ll not only exhaust yourself but also maybe infect more people. So just take it easy and focus more on rest, de-stressing and maybe just some shoulder rolls instead of deadlifts. We all know what we eat is what we are, but how do you make the most of that when we’re battling with running noses and stomach aches? In order to boost your recovery, there are certain foods you can take that have that little extra and there are certain foods you’d better avoid. However, whatever your symptoms exactly are we highly recommend you to do some research to which foods can help with that specific irritation. For example, if you have constipation it’s recommended to add more fibers to your diet. In this link, they discuss specifically which fiber foods will help with constipation. 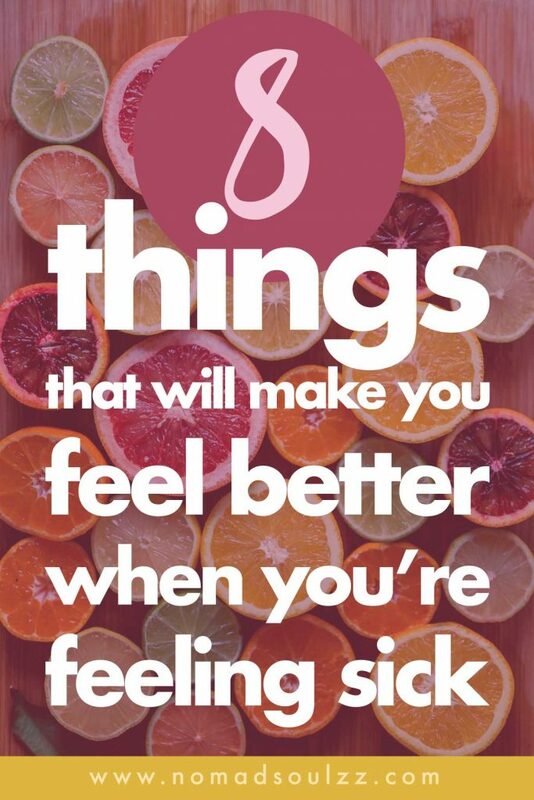 And you can do the same research according to your symptoms. 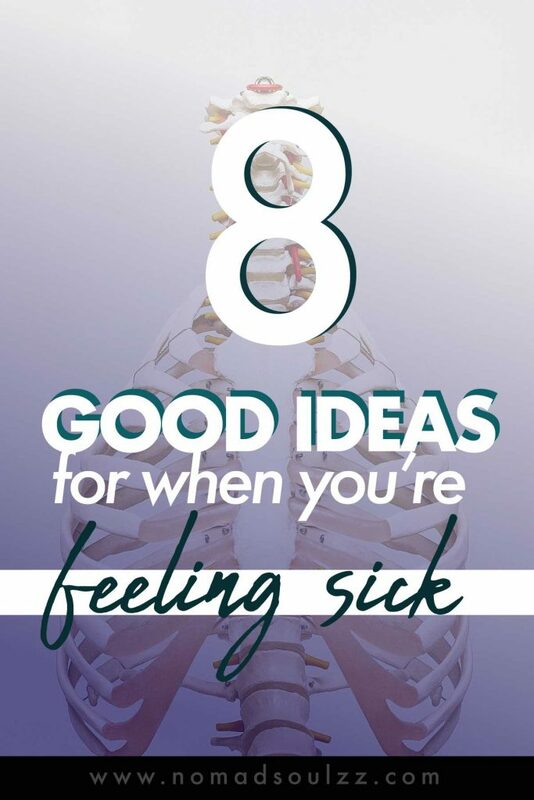 Of course, there are also foods you’d like to avoid even more so now you’re under the weather. They simply don’t benefit the recovery. Suger. It temporarily suppresses your white blood cells’ ability to fight off bacteria. When having a sore throat avoid orange juice. The acid irritates the lining of your already-inflamed throat. Milk stimulates the discomforting mucus or phlegm. Fried or fatty foods, as they take longer to move through the digestive system, which can make nausea worse and trigger acid reflux. Another one of those things you can do that will lighten the burden. Definitely, if you have a stuffed up nose (or sore, dry throat) having a steam bath does temporary wonders. The steam loosens up the mucus and relieves a bit of the pain. Afterward, you’ll be able to blow your nose properly and breath freely. Even though it might just be a temporary relief you are getting rid of some of the bacteria’s. 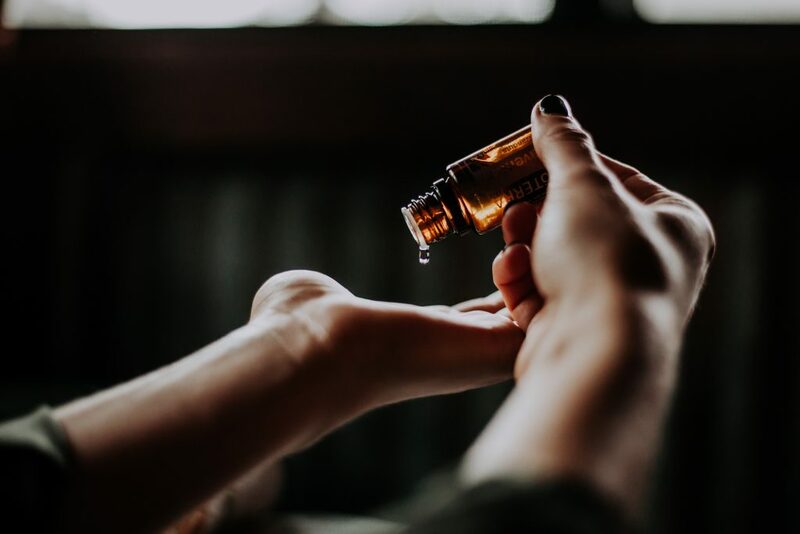 Infusing essential oils into the water also has a longer-term healing effect. Although there are several types of oils that are a great choice (peppermint, lemon, oregano), my favorite is eucalyptus. Eucalyptus oil is known to stimulate immunity, provide antioxidant protection and improve respiratory circulation. All of which is very helpful if you’re fighting a clogged up ENT (ears, nose, throat). How? Boil water and pour into a large container (large enough for your head to hang above). Add a drop or two of the oils, allow it to cool down for a bit and then hang your head above it. Use a towel or piece of cloth to cover your head and the container to keep in as much steam as possible. Obviously, easier said than done. Prioritizing de-stressing is so so important. We already discussed in the first point of this list that taking enough downtime is very important and even crucial to recovery. However, de-stressing might be just as important. Too much stress has a negative impact on every part of our body, from more and intenser headaches, heartburn, rapid breathing, insomnia, to tensed muscles, fertility problems, and higher blood pressure. (And we haven’t even mentioned it all). More than enough reason to take our stress levels serious and take thoughtful measures to cope with it. Anything else self-care related. 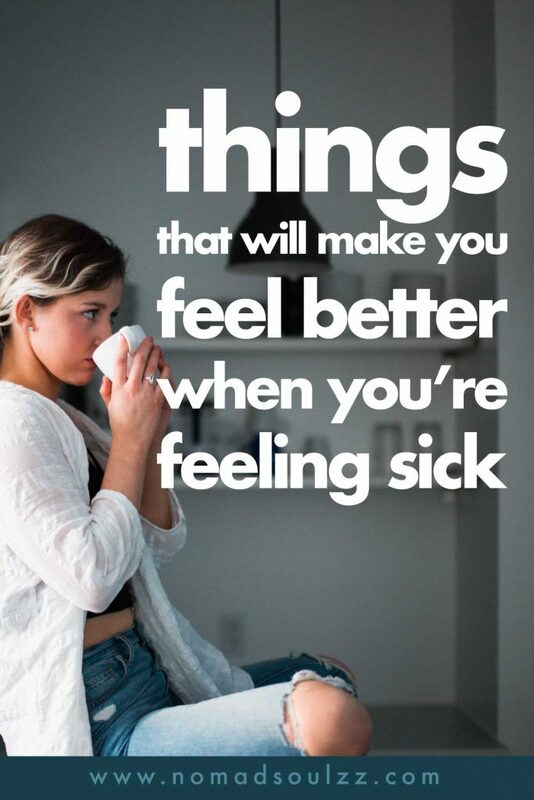 Find what feels good for you! 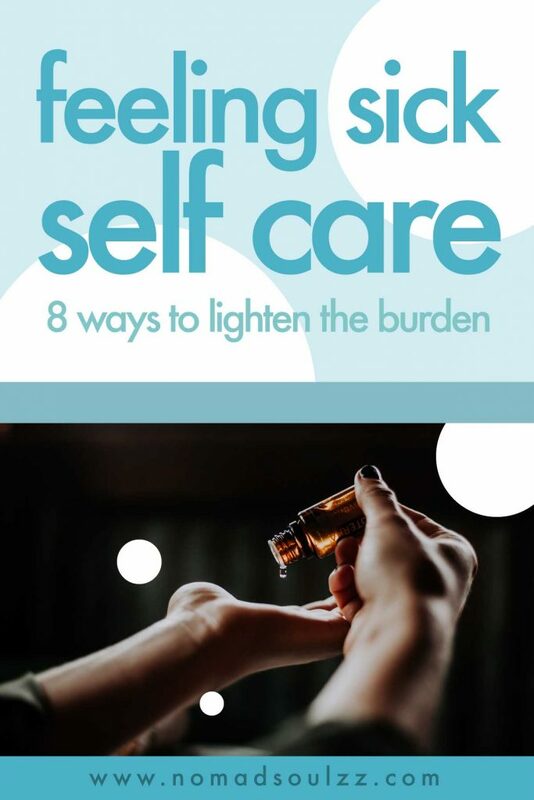 Check out our other articles on self-care here! The symptoms and signals your body is using to communicate it’s discomfort are there for a reason. Practicing self-care is also listening to your body respectfully. If you feel that you need to go the toilet, go. If you need to go to a doctor, go. This also means, allowing yourself to take sick leave from work and asking for assistance from friends or family. Facing your sickness as recovery and transition will help you get through it easier than you focus on everything you’re missing out. Pinterest for when you need it later! What else do you always do when you are sick? 3 Self-Care Tea Remedies: What to Drink When Battling Bacteria's? Why & How?